Earlier this week, X-Files star Gillian Anderson reiterated a point she’s been making for some time now, stating in no uncertain turns that the show’s 11th season—its seconds since being resurrected from the dead last year—would be her final turn as beloved FBI agent Dana Scully. 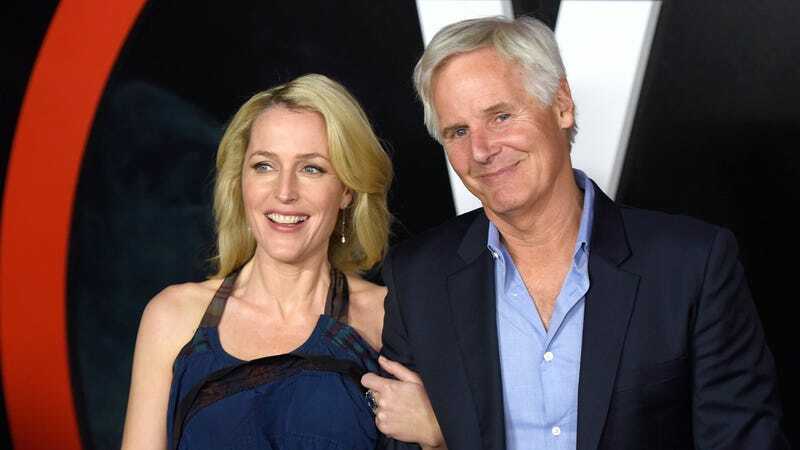 Now, a new Collider interview has confirmed that the show’s creator, Chris Carter, is refusing to go on without her. Of course—and depending on how well the show’s 11th season, which premieres tonight, is received—this could all still be subject to change. (The show’s last two years have been a repeated crash course in the value of “never say never” as far as this franchise is concerned) But for now, it’s on the record: If Anderson’s out, Carter’s gone, too, which would presumably see The X-Files being closed down once again, and presumably for good.